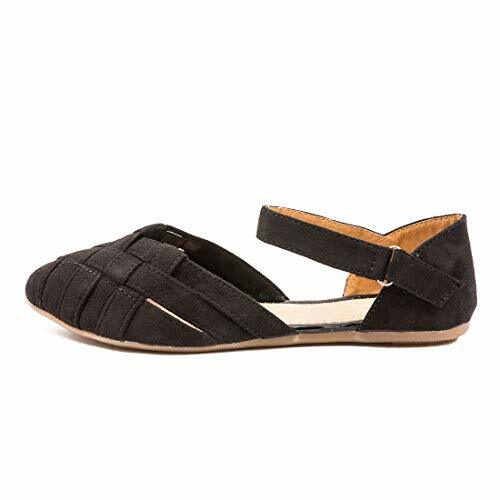 These Casual Sandal combines eye catching design and style in a modern look and is guaranteed to keep you comfortable in summers. These will compliment all your casual wears and party wears. Women on the go will surely like to spruce up their look wearing these casual shoes. 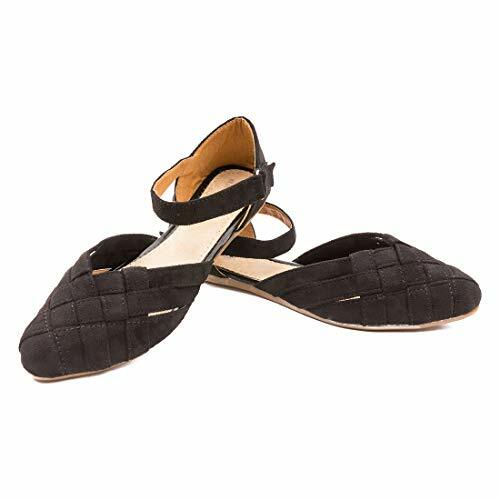 Look fashionable and fabulous with these beautiful pair of ballerinas/belly shoes for women. Match them with your outfits and swirl gracefully in style wherever you go. Endowing you with optimal flexibility and comfort, this ergonomically designed pair of bellies will keep your feet stress free. 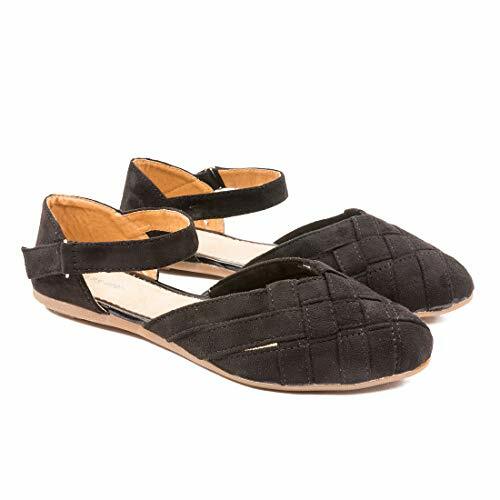 Buy this trendy pair of women’s footwear online for a pretty addition to your collection.